A BETTER YOU IS POSSIBLE! Take back your health, get back on track, you don’t have to feel this way. Are You Struggling With Physical Or Emotional Health Issues? Do You Feel Frustrated, Stuck, Unable To Enjoy Life? Are You Looking For An Effective Alternative To Drugs Or Surgery? Do You Wish Someone Would Just Listen? You have found yourself searching for something, somebody, or someway to stop this downward health spiral. You know if changes are not made this deterioration will continue. Lance Lee at Acupuncture Medical Associates is committed to providing quality healthcare for the whole family. We have helped thousands of people just like you. Lance Lee, D.O.M specializes in the Balance Method-a system of acupuncture offering immediate results-developed by Dr. Richard Tan. This style of acupuncture is able to treat a wide range of conditions from simple to complex, and from the young to the elderly. We also carry a wide range of herbal medicinal's for numerous healthcare needs. 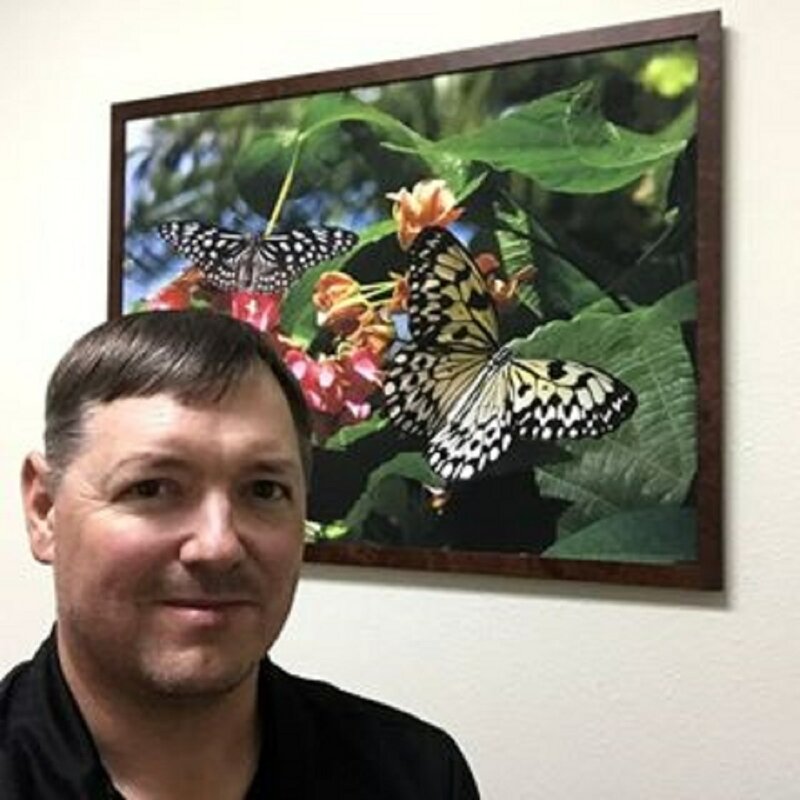 Dr. Lee is passionate about helping people and educating them so that they can take an active role in their healthcare.Browse through our website for more information. Then call us today at (575) 769-1929 in Clovis, NM or (575) 392-2712 in Hobbs, NM. We look forward to helping you today. If you live in Hobbs, NM, Lovington, NM, Eunice NM, Tatum NM, Seminole TX, Denver City TX, Plains TX or any other town near us, we would love to give you a consultation upon and plan of action to help you feel better. Acupuncture is effective for a wide variety of health problems. If you struggle with any of these health issues, please give our acupuncture Hobbs, and opportunity the change your health. The many benefits of Acupuncture & Oriental Medicine are waiting for you. If you are looking for a Hobbs doctor or medical clinic in Hobbs, you have found the right family medical clinic. 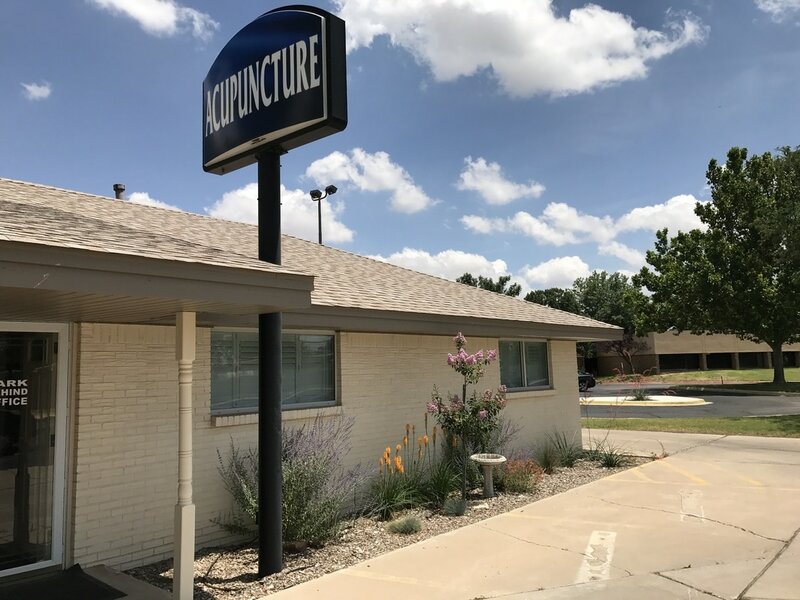 Although acupuncturist are viewed by some as an alternative medicine, Dr. Lance Lee holistic medicine treats and heals many health issues that modern medicine is still trying to cure. 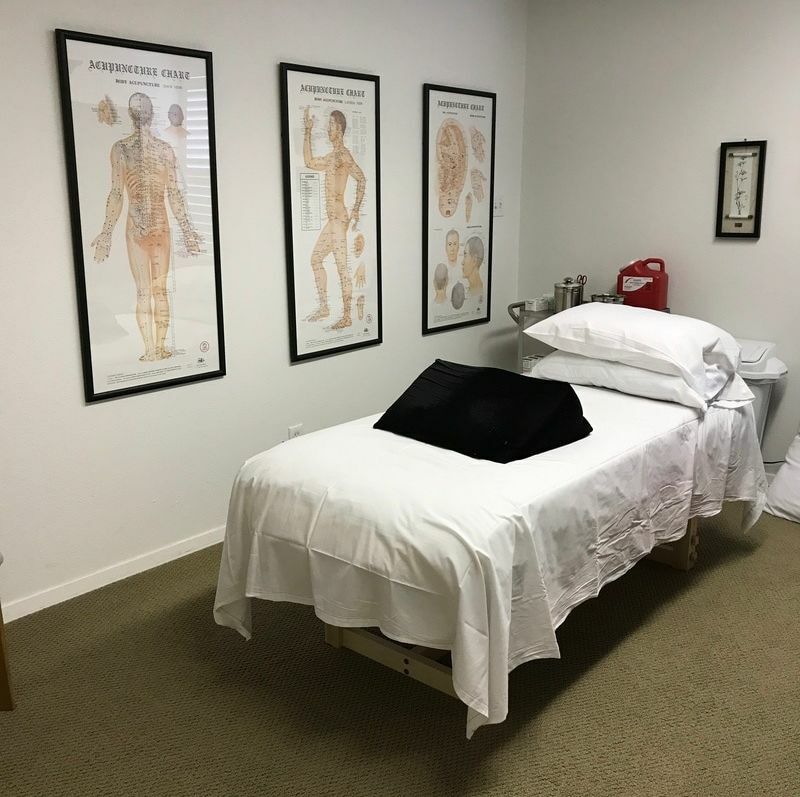 Whether you need an acupuncture treatment plan, herbal medicine, or a maintenance program, our acupuncture clinic will create a plan to help you regain your health.